Many people pirate because they just don’t want to pay for original content. Sad, but true. But some people pirate because it is just too expensive to pay for single items and that is how movies and music were always sold online. Now, with the arrival of streaming, you might be wondering if as many people still pirate content? 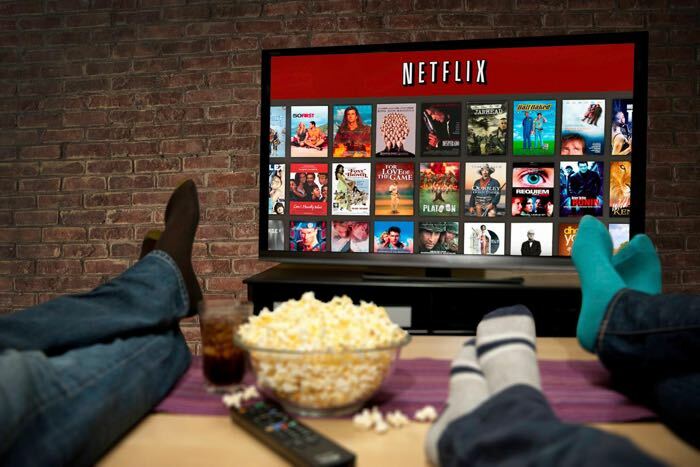 Well, according to a recent survey by broadband company Sandvine, the results seem to suggest that piracy is on the decline thanks largely to video streaming services like Netflix. Hard to believe, but that’s what it looks like. The chart above shows that Netflix accounted for 37.05% of downstreams, with YouTube coming in second at 17.85%. BitTorrent is sitting at just 2.67% which is way below Netflix and YouTube. HTTP accounted for 6.06% of downstreams, and since online storage services like Mega have been used before to host pirated files, it’s possible that the HTTP downstreams could have been used to download illegal files. Even so, Netflix is way ahead. I guess it is easier than ever to get stuff at a good price, so it is no wonder we have these numbers. People don’t have as much trouble finding good sources at fair prices.